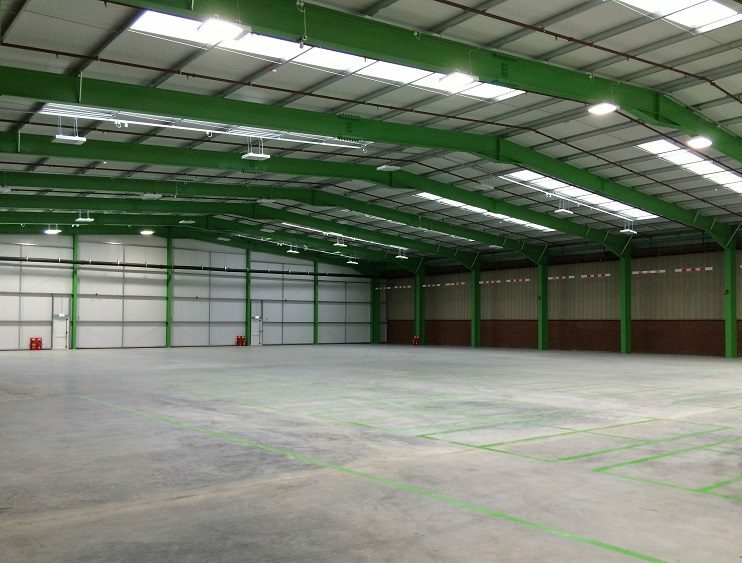 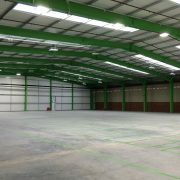 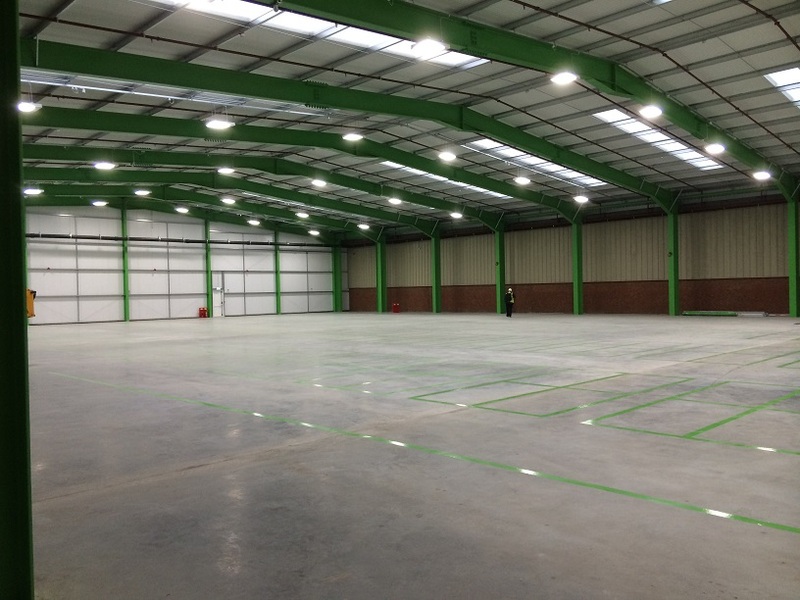 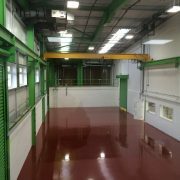 Bowshers Electrical Services were pleased to be awarded this Design & Build Electrical Installation contract for a new warehouse, worksop and office facility. 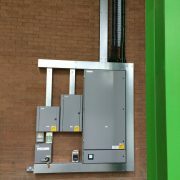 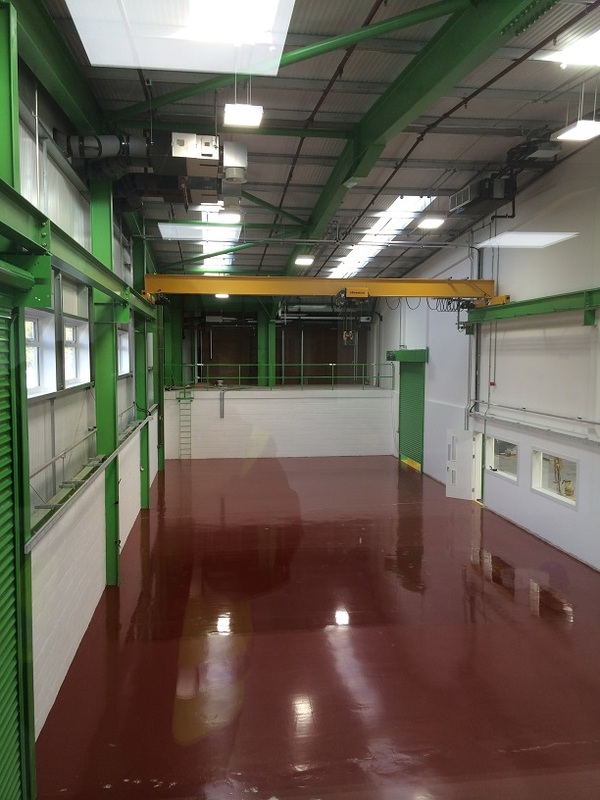 The contract included a new sub main supply, panel board and distribution boards complete with metering. 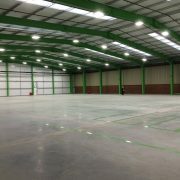 LED lighting was installed throughout with intelligent lighting controls. 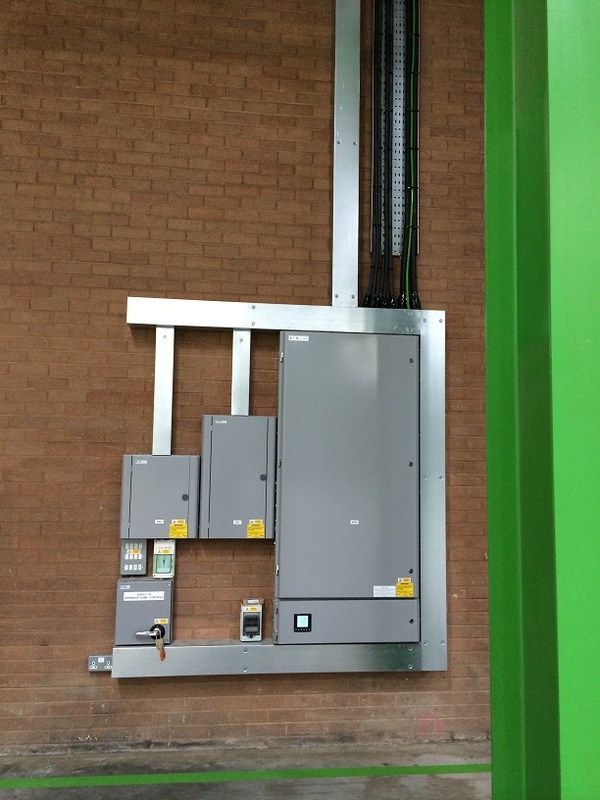 A new power busbar system was installed within the workshop to fulfill all power requirements of the client.